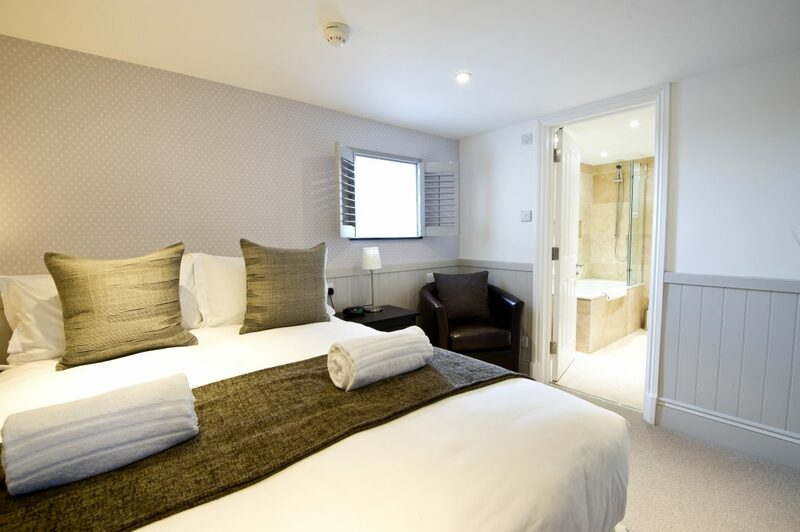 Our 2 classic rooms are luxuriously appointed with all the trimmings. 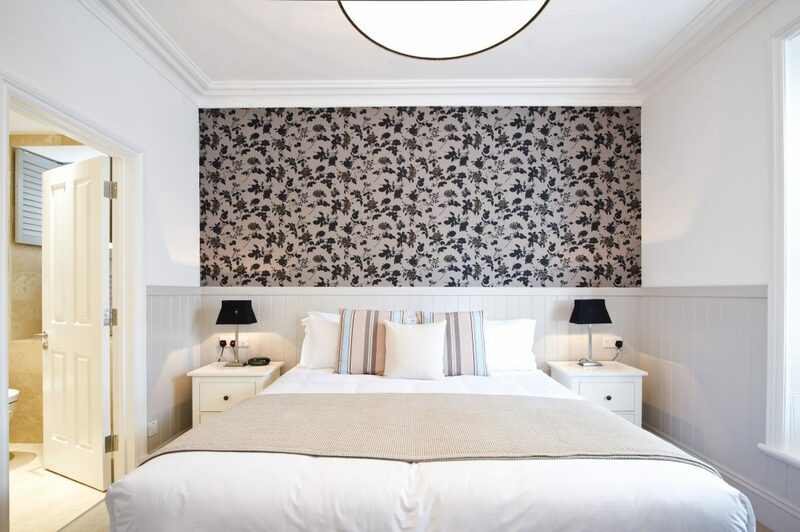 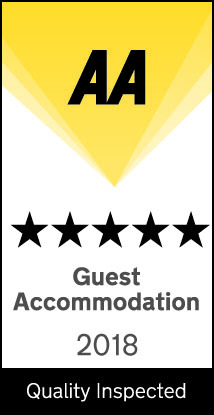 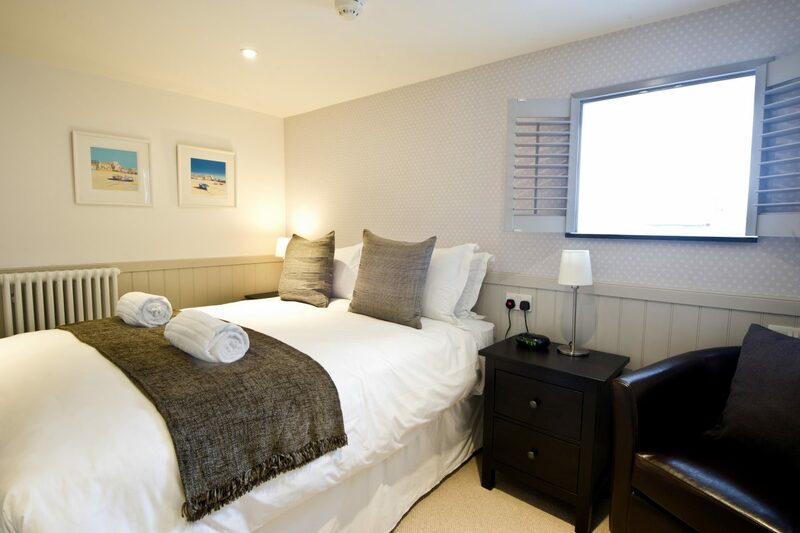 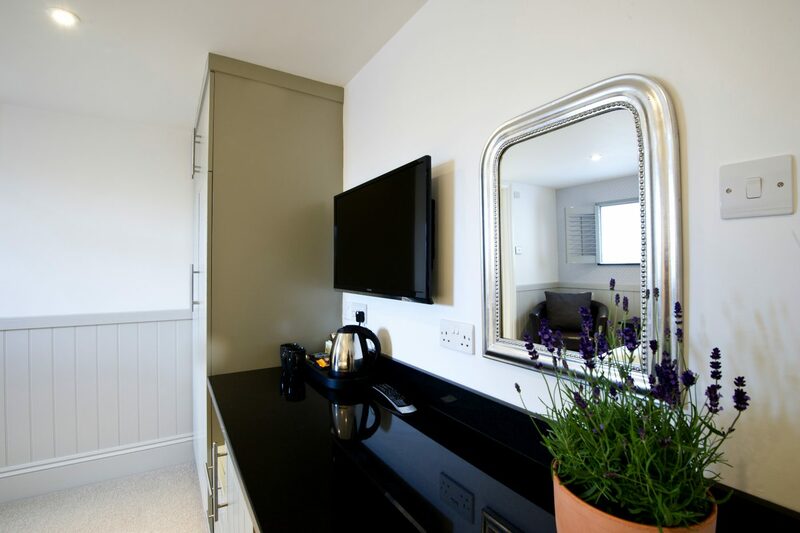 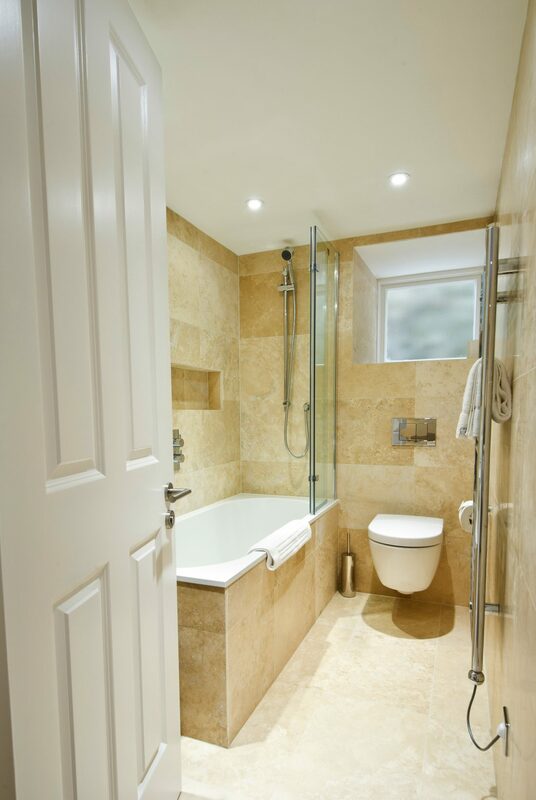 Both with kingsize beds and stylish contemporary bathrooms. 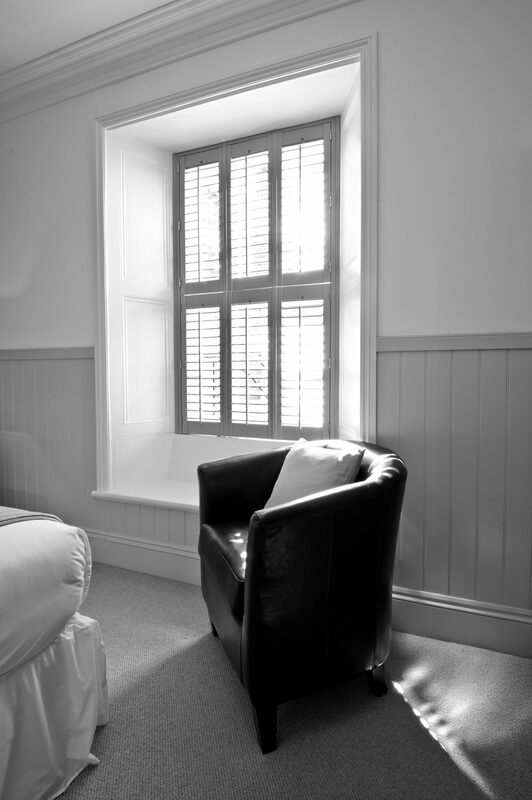 A selection of Classic Double Rooms images. 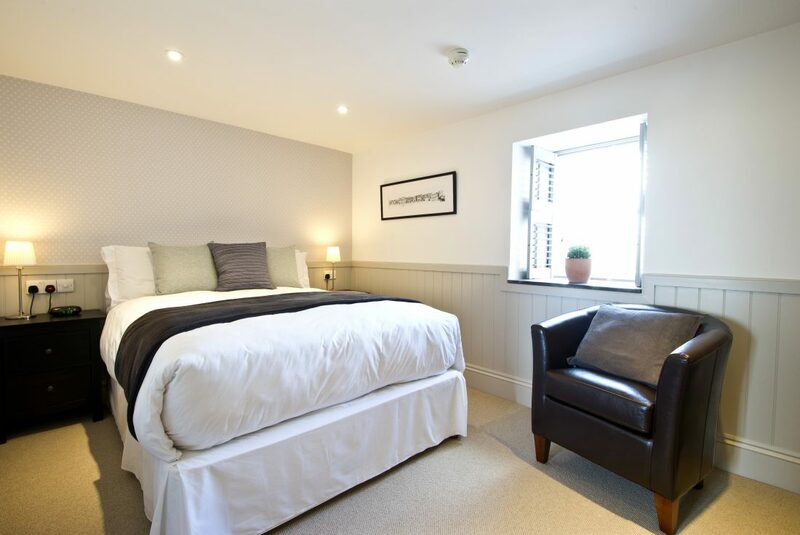 See other Classic Double rooms available.